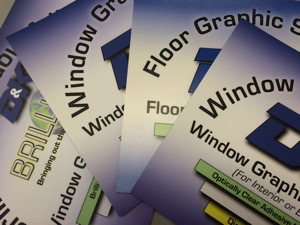 Small print shops would like to offer UV Coating services to clients. Purchasing a 5 gallon of UV coating fluid is far more economical than purchasing roll lamination. Per sheet costs of a UV coated document still runs around .01 per 8.5 x 11 sheet covered from a 5-gallon bucket. Compare that per sheet cost to laminating the same document at .32 per laminated sheet. That is a substantial saving for your to produce and for your customer’s marketing budget. The challenge most still faces with UV coating is finding the right fluid with low odor output. Over the last 5 years, we have been working with UV coating machines and UV coating fluids from several suppliers. In that time, we have learned a thing or two about what works and what does not work. 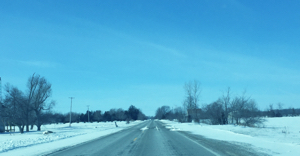 The most important lesson learned is solvent based UV coating fluid puts out the most odor. In our office, the UV coating machine is located in the back of our print shop. When we ran it using a solvent based coating, we knew in the front office because the smell was so strong. To combat the smell of the solvent based UV coating fluids, it is important to vent your machine outside. Also, you have to play with the IR settings on your UV coating machine to allow for its activate for smooth coverage, yet keep the ozone output low. The higher the IR setting, the higher the smell. Another way to combat the strong smell is adding essence UV scents. They are an additive that can be applied to change the smell to coconut, berry, green apple, or vanilla. Some customers have chosen this path, but others have provided feedback that it still does not help with the solvent based UV coating fluid. So, how does a no odor UV coating fluid work? They are a non-solvent mixture of solid material. So, not only do they apply with no odor, they also spread more evenly with no scratching or flaking. We were also able to get it formulated to work with pretty much any digital print head. So, if you have a Ricoh or Konica-Minolta printer, the new Eco-Coat UV coating fluid works for your printer. It’s affordable too. A 5-gallon container is only $289.00. Which means you are still getting coverage at .01 per 8.5 x 11 page, or 12,500 sheets from your 5-gallon bucket. (Lamination remember is about .32 per page). So, if you are searching for UV coating fluid that puts out no odor, stay away from solvent-based coatings. Go with a solid coating that puts out no odor and keeps everyone in your print shop happy along with your customers. 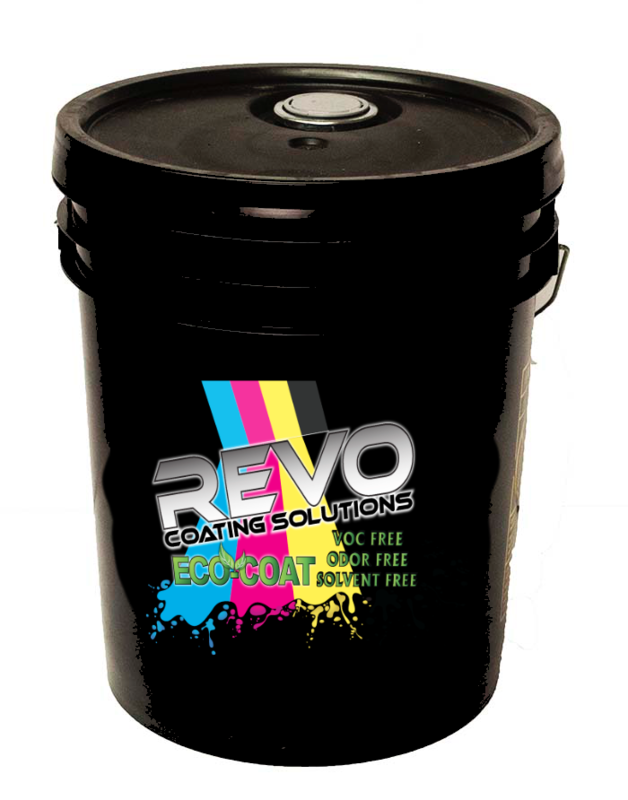 Previous Post:Print 2017 Chicago Highlights – New REVO Eco-coat UV Coating Fluid launched!